We service Roscommon town and County. 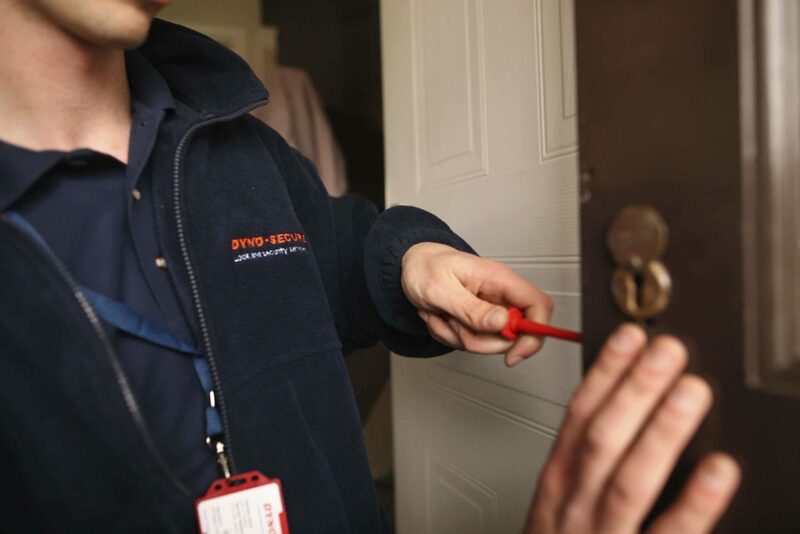 We are providing a locksmith service to Commercial and domestic customers all across Roscommon. The locksmith will cover Roscommon town, Strokestown, Castlerea, Boyle, Ballyforan, Roosky, Ballaghdeereen Frenchpark and Athlone. We can provide a full and wide ranging locksmith service across all of Roscommon. We provide security advice too. We can supply, fit and service a wide range of safes ranging from under the counter cash safes to overnight deposits which meet the stringent demands of the insurance industry. o Domestic, commercial and industrial work.